Here at DNM we’re always getting questions about the #1 thing you can do to boost dog health. Oh, if only we could stop at one. But, we can’t. That wouldn’t be fair to you or your dog. Instead, we’ve gathered a list of 9 things that’ll improve your dog’s health. The information below is from some of our most important posts. Why? Because they contain some really important advice. Advice that just might save your dog’s life. In no particular order, here’s our top advice to get your dog on the path to health. Leaky gut is becoming a common condition in dogs. It’s well named because, with Leaky Gut syndrome, the gut lining lets toxins “leak” through into the bloodstream. Here’s what happens. Sometimes the delicate mucosal lining protecting your dog’s gut gets damaged. The lining is a bit like cheesecloth that allows tiny digested food particles into the bloodstream. That’s when it’s working properly. But if the bacteria in your dog’s gut get out of balance, and the “bad” bacteria start to outnumber the friendly bacteria, the “cheesecloth” gets damaged and stretched out. This means it can let larger undigested food particles, bacteria and toxins pass through into the bloodstream. This causes a number of adverse reactions. First, it makes the liver work overtime to filter out the toxins. And then the immune system jumps into action to fight off the intruders (toxins). This can cause chronic inflammation in your dog. Autoimmune disease and nutritional deficiencies. These can lead to cancer or chronic inflammation. It’s serious. But you can treat it. This post from homeopath Julie Anne Lee fills in the gaps and tells you how to treat leaky gut. This shouldn’t come as a surprise. Raw is the fastest growing sector of the pet food market. People are recognizing that when it comes to feeding for health, kibble isn’t the way to go. 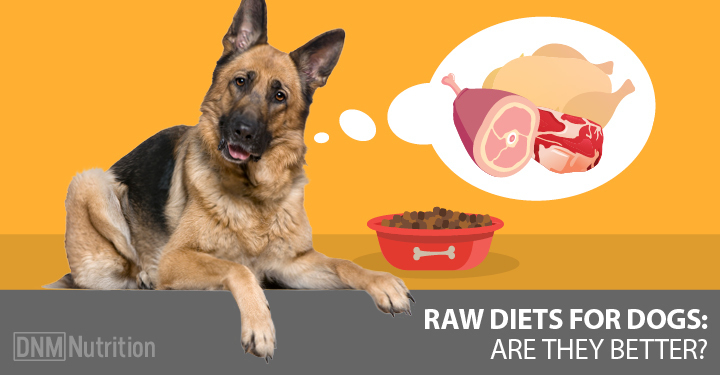 Natural enzymes and beneficial bacteria are found in raw pet foods. They’re undamaged by any type of cooking process, making them much healthier. Raw foods are also full of REAL, natural vitamins and minerals, not fake ones. This post from Richard Patton PhD lays it all on the line. Check it out for more reasons to switch to a raw diet. For most people, it happens every year. You know, that call from the vet about your dog’s annual shots. Too many people say “yep” and make an appointment, no questions asked. This unquestioning belief that our dogs need yearly vaccinations is bad news. According to holistic veterinarian Dr Dee Blanco, we’ve become addicted. And this addiction is rooted in myth. Myth #1: Vaccines saved the world. Myth #2: Vaccines are safe, harmless and effective. Myth #3: The science on vaccines is settled. In this post, Dee Blanco lays out the 5 steps you can take to stop the vaccine madness and reduce the risks your dog faces with every unnecessary vaccine. 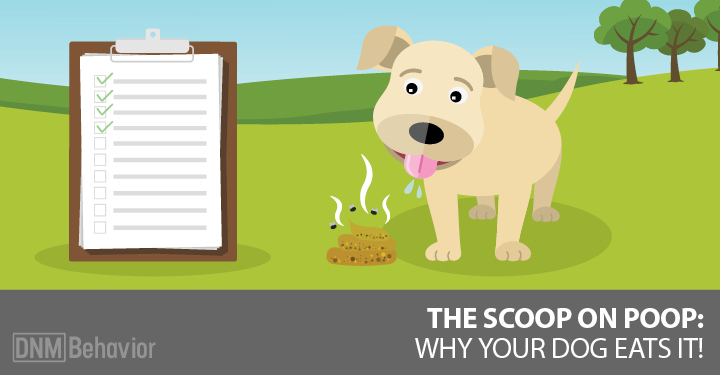 Your dog is bombarded by toxins at every turn. We’re talking about pesticides, antibiotics and toxins in food. Cleaning and lawn chemicals and vaccines too. And these toxins build up in the body and generate free radicals. Free radicals are a natural byproduct of certain processes in the body, including metabolism. Free radicals are formed when your dog is exposed to vaccines, drugs, chemicals, pesticides, processed foods, pollution and other toxins. They cause oxidative stress on your dog’s body, damaging his cells, proteins and DNA. So what can you do to control the proliferation of free radicals? The answer: antioxidants. Antioxidants help keep those free radicals under control and promote better overall health for your dog. A healthy diet full of antioxidants helps prevent free radical takeover. There are several foods you can add to your dog’s diet to boost the antioxidants. This post has a good list. Homeopathic remedies are gentle medicines made with highly diluted amounts of substances like plants and minerals. When correctly matched to your dog’s symptoms, they offer remarkably effective first aid for many common ailments your dog may experience. You can use homeopathic remedies safely at home for these types of conditions. And don’t worry, it also tells you how to use them and where to buy them. Check it out here. Note: for longer term, more chronic illness, you’ll want to consult a homeopathic vet who can do a proper case analysis and prescribe the appropriate remedy for your dog. The food your dog eats, the water she drinks, even the air she breathes all bring toxins into her body. Vaccines, pesticides and chemical flea and tick meds are also a huge issue. It’s impossible to deny it. We live in a toxic world. I covered toxins earlier with antioxidants, but there’s even more you can do to clear them out. Detoxifying your dog means cleaning out the various systems – from head to paws. Just like you’d do a detox for yourself, your dog also benefits from a good cleanse. Whether you do it yearly or every 6 months, a regular detox is a great way to “clean house” and boost your dog’s health. Read it for all the step by step instructions you need. The FDA (Food and Drug Administration) recently released a report on the dangers of certain flea and tick meds. They’re warning pet owners that these meds can cause neurological side effects. And it’s not just the meds that are named in this report, but just about all pharmaceutical pest preventatives. These preventive drugs are actually pesticides that attack the nervous system of fleas and ticks, paralyzing and killing them. Is it really a surprise that they can also damage the nervous systems of dogs? So, stop using these chemical meds and switch to natural prevention. In this post, canine herbalist Rita Hogan tells you how to keep fleas off your dog and out of your house and yard. And she doesn’t use any chemicals. There’s also a recipe for an apple cider vinegar rinse and an everyday flea repellent. If your dog doesn’t have allergies, that’s awesome! You can skip this step. But if she does, you’re going to want to get to know as much as possible about them. That’s really the only way to find a solution that works. And the symptoms of these can all look similar. But when it comes to treatment, that’s a problem. For example, a food allergy and a flea bite allergy can both cause intense itching. But you can’t treat them the same way. This is the ultimate guide to allergies. 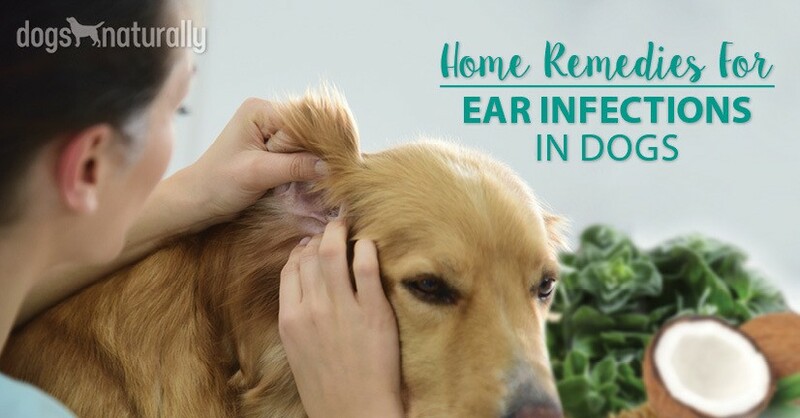 It goes through some of the most common allergies and tells you how to determine what your dog is dealing with. That way you can choose a natural treatment plan that will actually work! Last, but not least, we’re going to talk about fish oil. This is a hard one for some to accept, but it’s important. Millions of people feed their dogs fish oil because of the omega-3s. And that’s a good reason, because your dog needs omega-3s. Omega-3s support immune health, heart health, brain health and more. They also balance out omega-6s, which can cause inflammation and chronic disease. It’s also killing the ocean. So what’s the alternative, no omega-3s? Of course not. 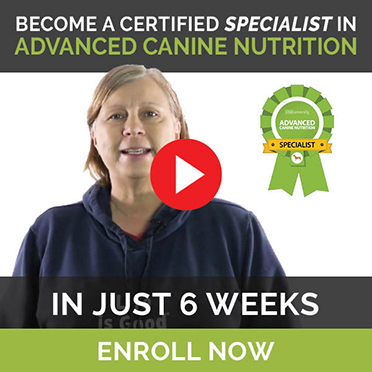 There are several safe alternatives that give your dog the fatty acids she needs. In this post Dana Scott shares the top 5 reasons she stopped feeding her dogs fish oil and what she uses instead. Giving your dog a healthy life is a choice. Doing all you can to protect her is so important, and it’s easy once you have a guide. Use these posts as that guide and get your dog back on track for healthy living.